Nigerian ed-tech startup ScholarX, which has developed a mobile and web platform that helps students access higher education opportunities across the world, is expanding to Ghana in partnership with AB Review, operators of Africa Schools Online and Quick Apply Africa. 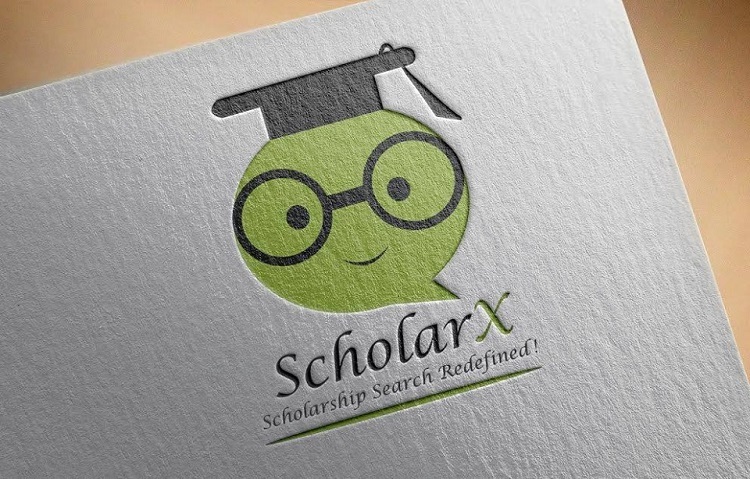 Launched in Nigeria last year, the ScholarX app allows users to select parameters and scroll through lists of available scholarships that match their requirements. Scholarships are available for undergraduate, masters and PhD students. Almost 10,000 students have used the platform so far, accessing over 10,000 scholarships as well as expert advice on the application process. “We are elated to announce our partnership with AB Review” said Bola Lawal, co-founder and chief executive officer (CEO) of ScholarX. The timeline for full implementation of the partnership is one month. “ScholarX has come at an opportune time to aid students. Ghanaian students can now access this useful app and all its benefits through this timely partnership,” said Abel Ohene Acquaye, AB Review’s executive director.